We utilize technology to help our clients visualize the end result of a project. To help you visualize The KitchenWrights work and designs, take a look at these residential kitchen remodels, including numerous styles and material options for custom cabinets and countertops. 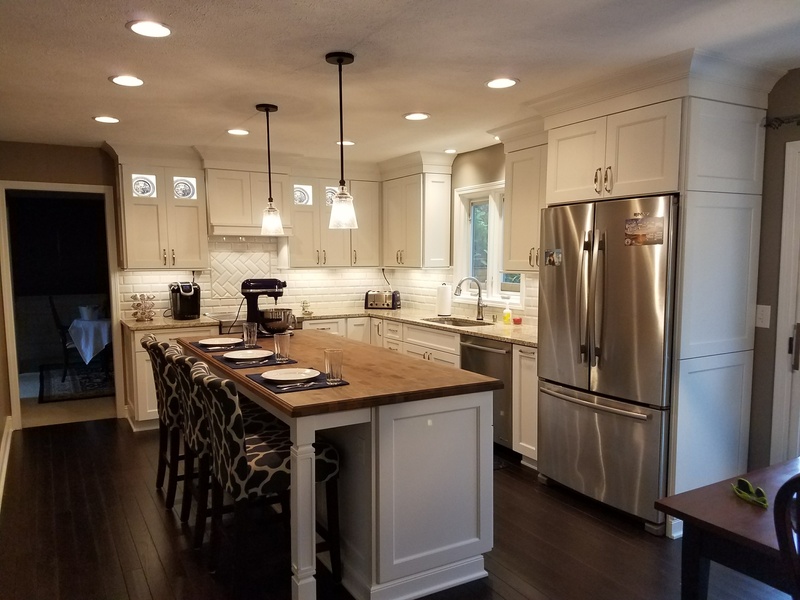 We've completed hundred of remodels throughout Central Indiana, including design projects in Indianapolis, Carmel, Zionsville, Westfield, Fishers, and Noblesville.